When your doctor writes a prescription, it’s a natural response to assume that the medication you get from your pharmacy will be safe and effective. But the frightening reality is that prescription drugs can have hazardous and unwanted side effects. Even when you take them just as your doctor directed. The dangers can be life-threatening. Over-the-counter preparations, too, can pose problems that spell trouble for consumers. From dietary supplements and pain relievers to cold remedies and denture adhesives, non-prescription items hold their own potential for disaster. As a leading Texas medical malpractice attorney, Joe Stephens knows the dangers that can accompany today’s pharmaceuticals. 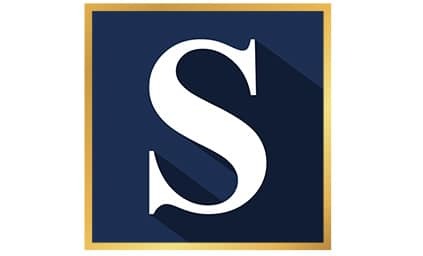 He and his professional staff at the Stephens Law Firm work closely with experts in the health care field and others who can provide insights and information to create a strong case for you. When you’ve been harmed because a pharmaceutical was improperly manufactured or because the drug caused an adverse reaction or physical damage, Houston injury lawyer Joe Stephens will take action to pursue your claim for compensation. Joe Stephens has taken on big pharma in multiple trials and has won millions for his clients. Find out more about filing a defective drug lawsuit. We invite you to request your free case evaluation today! 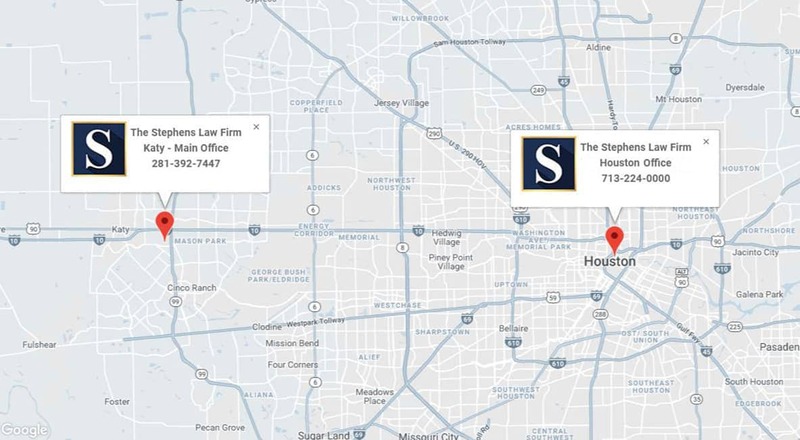 At the Stephens Law Firm, Houston accident attorney Joe Stephens knows the appalling fact that the U.S. Food and Drug Administration recalls more than 1,700 over-the-counter and prescription drug recalls yearly. He understands the pain and grief felt by families who have lost loved ones because they took unsafe prescription drugs or over-the-counter medications. He understands how frustrating and unthinkable it is that the big corporations that manufacture pharmaceuticals are more interested in profits than they are in ensuring the safety of their products. If you’ve been injured or lost a family member because of defective or dangerous drugs, you need the Houston personal injury and wrongful death attorney that Texans rely on – Joe Stephens. The U.S. Food and Drug Administration is charged with ensuring the safety of drugs used to treat both humans and animals. When the FDA determines that a drug might be defective or that it could cause harm, it recalls the product. Most recalls are voluntary, but their number is troubling for consumers. In the first two months of 2011, alone, the FDA lists 20 drug recalls. That’s an average of about one drug recall every three days. Why were these recalls issued? If you or someone you care about has been injured or suffered serious adverse effects from the use of prescription drugs or over-the-counter medications, call the Houston accident and injury lawyers at the Stephens Law Firm. Because the law limits the amount of time you have to file a claim, Houston personal injury and wrongful death attorney Joe Stephens urges you not to delay in seeking his advice. You could be entitled to receive compensation, but failure to act can cause you to lose that right. Don’t gamble with your health or your future. 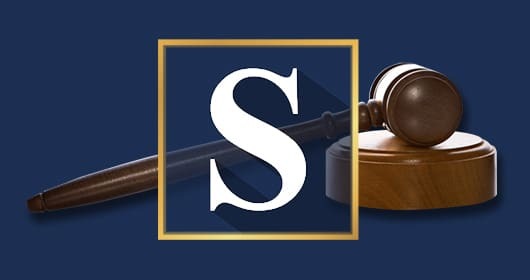 Contact the Stephens Law Firm today for a free consultation.